OH HAI. Yesterday was my birthday. It was pretty super. Yes, I did go to work, and yes, I did poop out and not go to the concert I’d meant to attend. 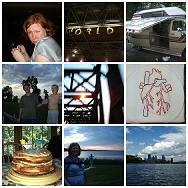 but I still had an awfully great day, including so many birthday shout-outs and phone calls and lovely emails. 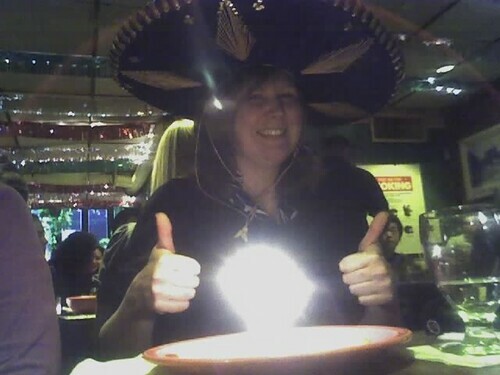 It culminated in dinner with michelle and jenn at a mexican place, where I think we were all surprised by a sombrero and birthday flan. What more could a girl ask for? 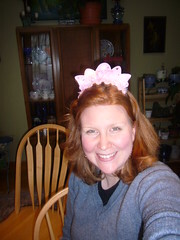 This birthday princess says: nothin’. that’s for sure.